Welcome to The City of Columbia’s Golf Courses!  Our city greets you with two beautiful courses, L.A. Nickell & Lake Of The Woods. Schedule a tee time at one of our stunning courses today! Tournaments, Events, Lessons & More! 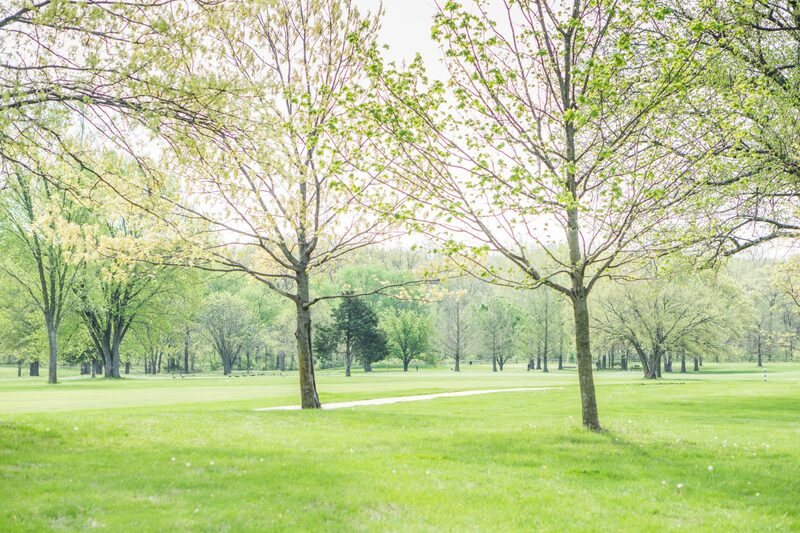 Join Us at the City of Columbia’s Golf Courses for Fun on the Green. The City of Columbia welcomes you to our magnificent Golf Courses, L.A. Nickell and Lake of The Woods. Both courses are open year-round and provide 18-holes, riding carts and continuous paths and three sets of tees, plus much more. 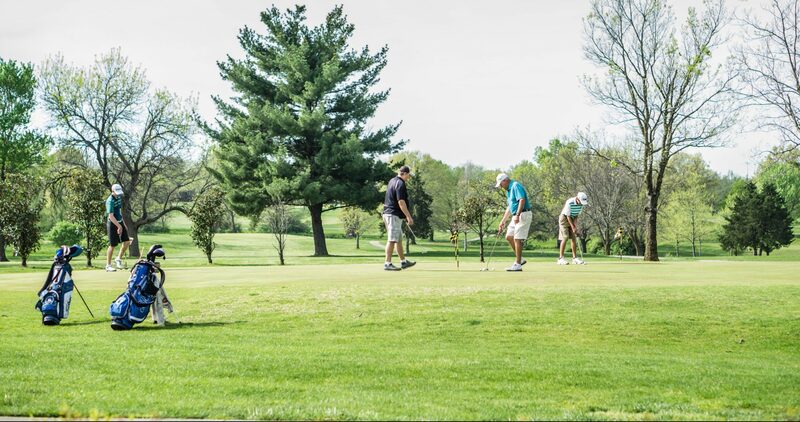 Schedule your tee time today! 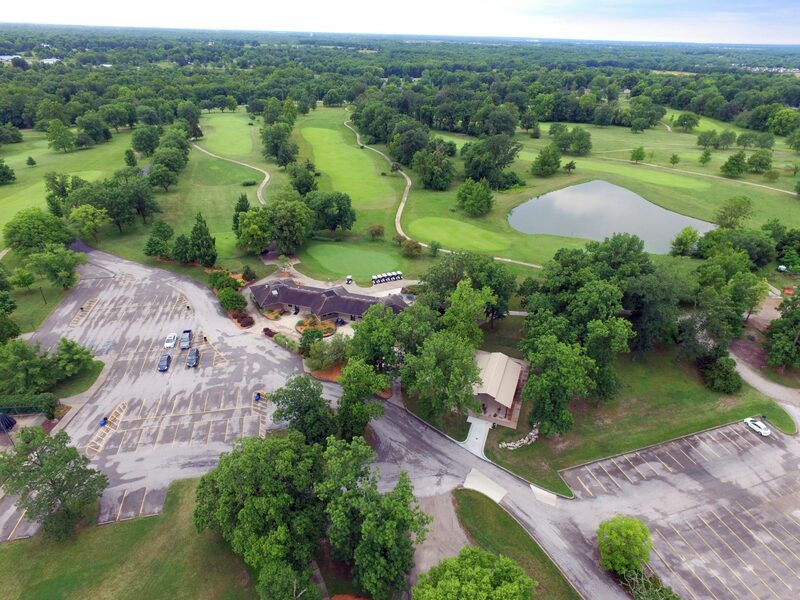 L.A. Nickell golf course features three sets of tees, mature trees, large zoysia fairways, bentgrass greens, lakes, golf cart paths, driving range and tee-to-green watering system. The course presents an adequate challenge for the lower handicappers, while offering a fun and more difficult layout with generous ball landing areas for the higher handicappers and beginners. 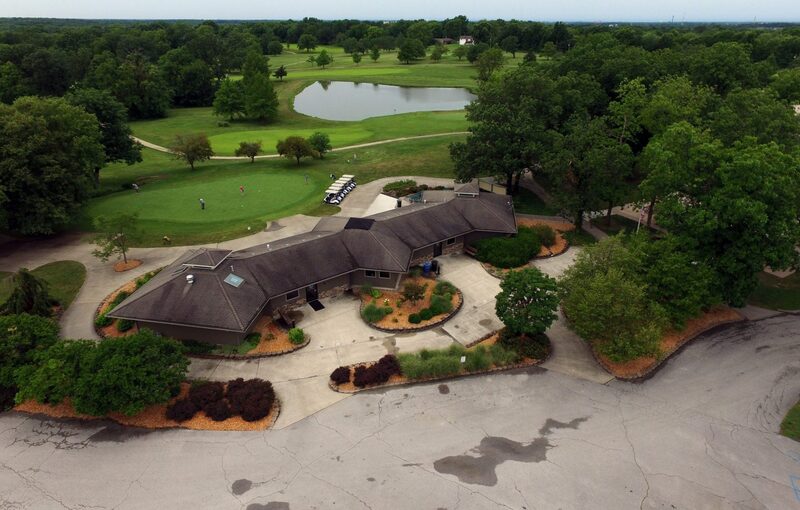 Lake of the Woods Golf Course is located east of Columbia, Mo on 145 acres. 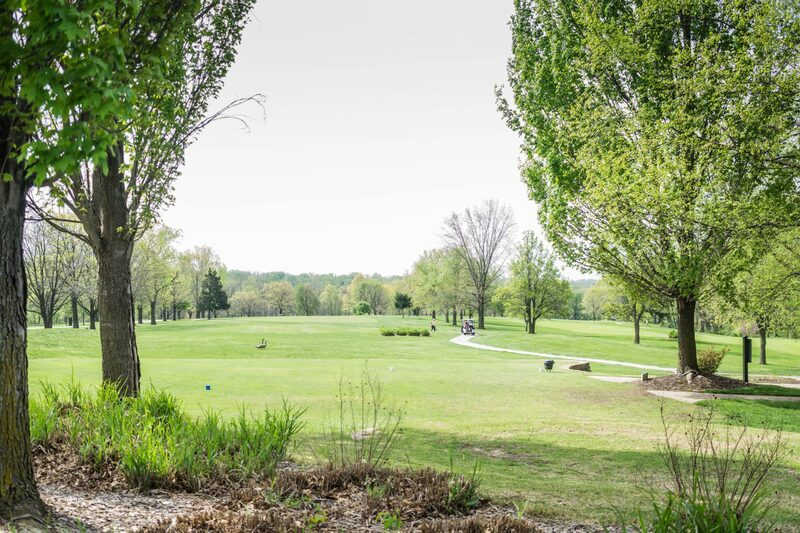 This course features three sets of tees, bunkers, mature trees, large zoysia fairways, bentgrass greens, lakes, golf cart paths, driving range and tee to green watering system. The 18-hole golf course along with the swimming pool makes Lake of the Woods Recreation Area a great place for family summer fun. A Bad Day of Golf Always Beats a Good Day of Work.